They met their senior year of college. As luck would have it, they moved onto the same street. Vinny with his guy friends, and Anna with her sorority sisters! Within the first week of school, the two houses were socializing, and merged into one great friend group! Whether it meant watching movies, playing games, or throwing parties, they were never short on fun. On a special date, Anna + Vinny were in her hometown of Northville, MI. They went to a restaurant in the little downtown area called Lucy and the Wolf and had plans after to see one of their favorite comedian’s stand up show after. It was a cold, cloudy, rainy day. After dinner, they began their trek towards the car. Anna was walking toward the direction of the car, but Vinny stopped her. Without saying anything, he led her up by the clock tower in the center of the town square. Vinny pulled her up by the clock tower and got down on one knee. Neither one of them remembers much after that, because of the emotions and excitement. The comedy show was long forgotten because they knew they couldn’t sit still. 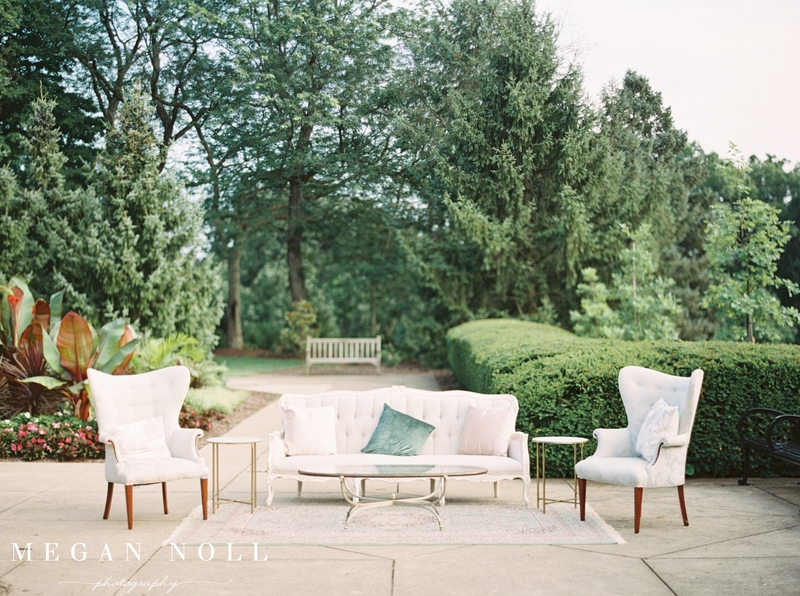 They came to Cincinnati because of the beautiful Premier Park Events venue, Ault Park! Ault Park Weddings are truthfully are always among my favorite weddings. This Cincinnati venue is just breathtaking and has an old world, regal feel that I adore! It matched Vinny + Anna’s style perfect and even incorporated their vision for their elevated garden theme. The ceremony was held at the iconic Holy Cross Immaculata – a beautiful catholic church located in Mount Adam’s that overlooks the Cincinnati skyline. Holy Cross Immaculata is one of the most well lit churches in the Cincinnati area! A big thank you to all who made this Holy Cross Immaculata and Ault Park Wedding such a wonderful, beautiful day!